Running back Ke’Shawn Vaughn, tight end Jared Pinkney and wide receiver Kaljia Lipscomb could have heard their names called on stage in downtown Nashville at the 2019 NFL Draft. Vaughn said he was given projections anywhere from the third round to the seventh round. Pinkney said he was projected between the second and fourth round. Lipscomb said he was given grades in the third-to-fifth round range. 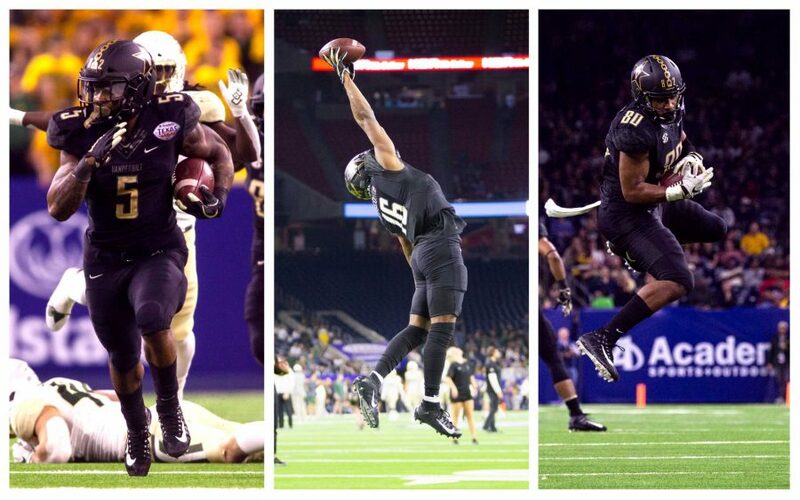 Only six Vanderbilt players since 2000 have gone in the first two rounds of the draft, and Vanderbilt’s three offensive stars want to join that club in 2020 with one more season on West End. Lipscomb announced he was returning back in November, and last week, Vaughn and Pinkney both announced that they would return for one final season. All three players said they also wanted to come back and finish their Vanderbilt degrees before moving on to the next level. Even with the chance to get a degree in front of him, nobody had a tougher choice than Vaughn, who saw his national profile skyrocket after rushing for 243 yards and two touchdowns in the Texas Bowl. However, according to him, that performance wasn’t on his mind as he made this decision. 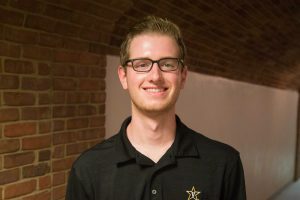 While Lipscomb announced his return in November after the Commodores beat Tennessee for the third year in a row, Vaughn and Pinkney took a long time to consider all of their options, and they stayed in touch about their thought processes. When Vaughn announced his decision, it made Pinkney’s choice that much easier. All three players have NFL aspirations, but as they learned, making it to the league isn’t as cut-and-dry as it might seem. Head coach Derek Mason talked them through the process and gave them ample resources to make an informed decision. That guidance went a long way in understanding the decision in front of them. 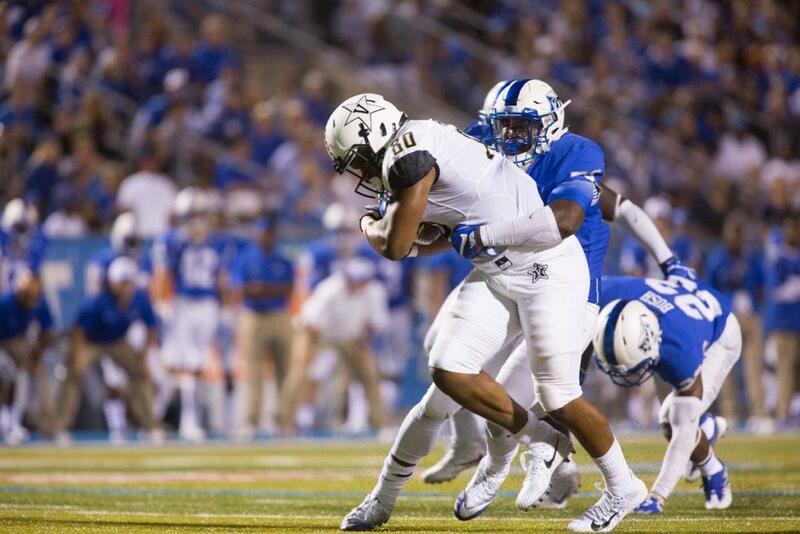 With Vanderbilt’s three top weapons returning, what had looked to be a rebuilding year has suddenly become a potential breakout year for the Commodore offense. The biggest question mark will be who steps in at quarterback. Vanderbilt has plenty of options, most notably grad transfer Riley Neal and redshirt junior Deuce Wallace. Whoever it is should have a smooth transition into the role given the volume of weapons he has coming back. Each player has his own motivating factors going into next season, but for Lipscomb, he wants to go down as one of the best to do it at Vanderbilt. “I want to break that touchdown record that Jordan Matthews holds,” Lipscomb said. “He’s a good guy, but I need that from him.